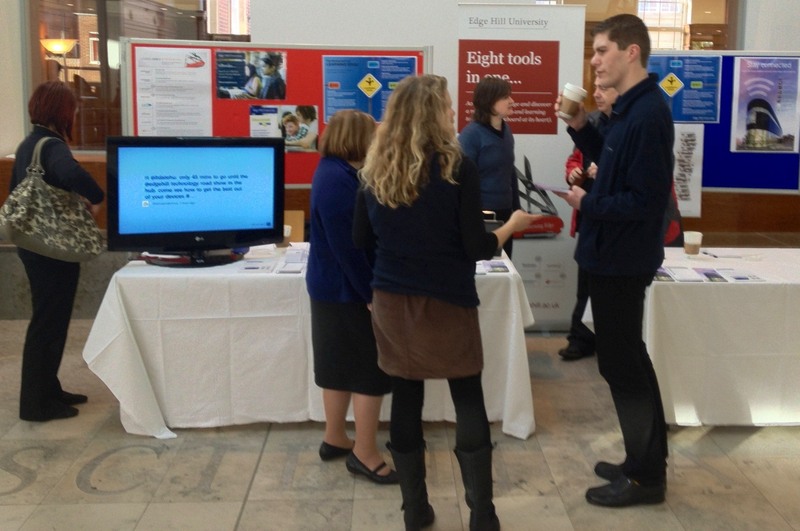 Last month Learning Services and IT Services combined forces to bring the first ever Technology Road Show & Mobile Clinic to the University. 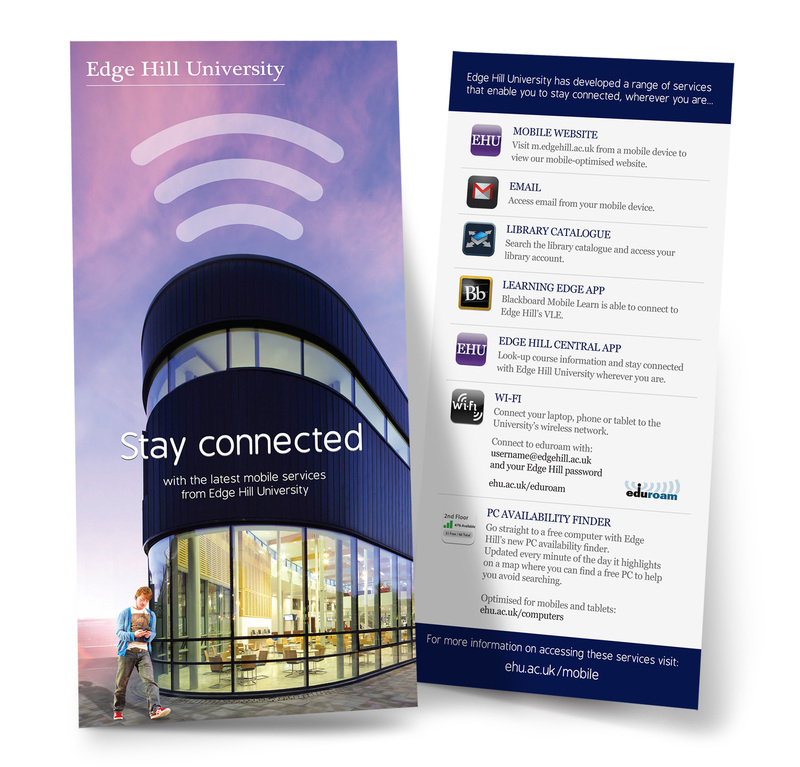 The event was hosted in the Hub, to which students and staff took the opportunity to see demonstrations of Edge Hill mobile applications, and to speak to us and obtain technical support for mobile devices (phones, tablets and laptops). 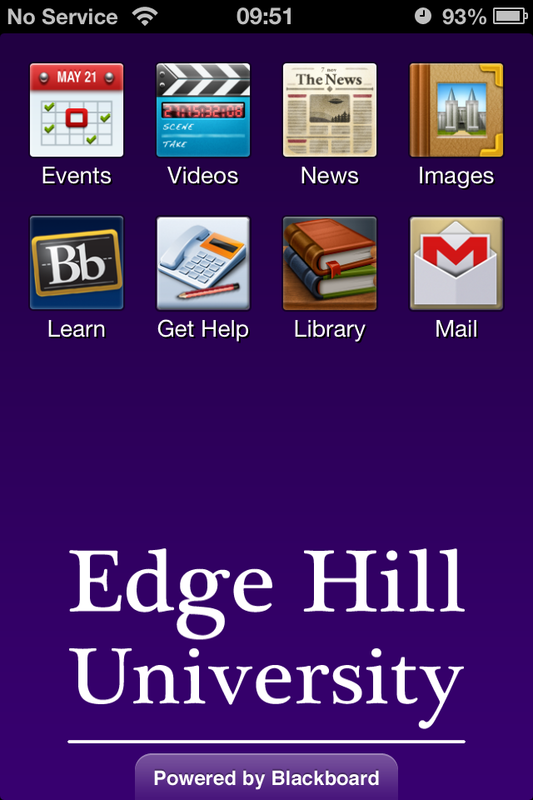 Application wise, we showcased all of the institutions’ mobile apps and online resources, and when we demonstrated our very own Edge Hill Central we found that many students didn’t know this was available, or what it could do. The combination of having Blackboard Mobile Learn, Email and library access all in one place was quite a surprise to users – prompting them to download the app on the spot! In terms of the hardware issues we encountered, practically all the concerns were focussed on Wi-Fi connectivity. Of course, with digital natives becoming the majority on campus and in the classroom, it’s vital we ensure your internet enabled devices are connected. So to clarify and resolve this issue, please ensure you connect to eduroam. Like the users we encountered, you’ll find that if you use EdgeNet it will repeatedly ask you to authenticate on a daily basis and even building to building. The new, and much easier way for continuous access is eduroam. Eduroam will ensure you won’t have to enter your account details on a daily basis, your connection will roam around campus with you and will be active until you change/reset your network login password. Make sure you connect your device to eduroam today. For more information please take a look at the IT Services Wi-Fi pages. This entry was posted in Accessibility, Assistive Technology, Developing Digital Excellence, eResources, Learning Services, Learning Technologies, Resources, Software by Mark Wilcock. Bookmark the permalink.